It can be difficult for singers who don’t have a piano, or keyboard at home, to practice their music independently. 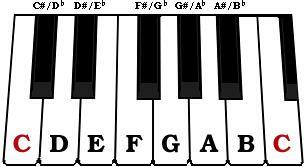 This website has a great virtual piano, to help choristers practice their music at home! There are a variety of free virtual piano apps for iphones, ipad, and other smartphones too, as well as more basic pitch pipe apps! A good singer, is also a great listener. 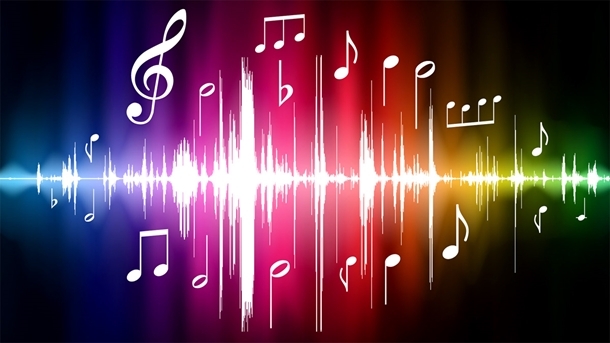 A singer’s ears are every bit as important as their voice, and needs to be trained as well. This website has great exercises, that can be modified for beginner singers through to more advanced singers! 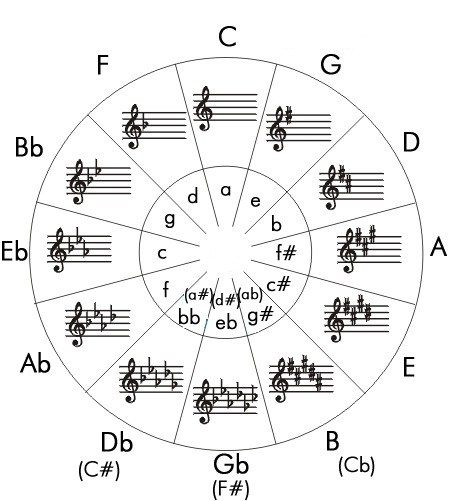 Music theory is another incredibly important aspect of musical education. This website has a variety of different musical theory exercises for different abilities – for free! While many musical works are still under copyright, there are also several that are now within the public domain. The Petrucci Music Library has compiled a fantastic repository of these public domain scores! This is a great website to help choristers discover the links between science, math, and music! This is a great website to help get choristers interested in different aspects of composition in a fun, and lighthearted way! What do you think about these resources? Will you try some of them out?